Next up on our Foldable phone series is Huawei, who will be announcing their latest flagship device at MWC in Barcelona in February this year. Now, 5G and foldable handsets have been a hot topic recently, but this is the first time we’ve seen the two combined. Huawei’s 5G foldable smartphone will be powered by the Kirin 980 chipset, the company’s first 5G modem and the newly announced Balong 5000. 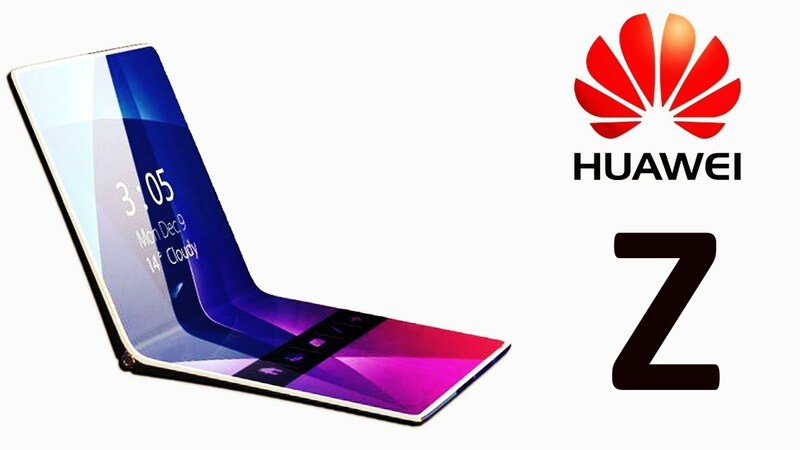 While Yu didn’t reveal any other details about the handset, other than to say it’ll have a 5G modem inside, it does look like Huawei may be the first smartphone manufacturer to launch a 5G phone with a foldable screen to market. We’ll see more at Mobile World Congress 2019 (Barcelona from Feb. 25 to 28). As always, Unlocked-Mobiles will be reporting from the show so keep an eye on the blog for updates.